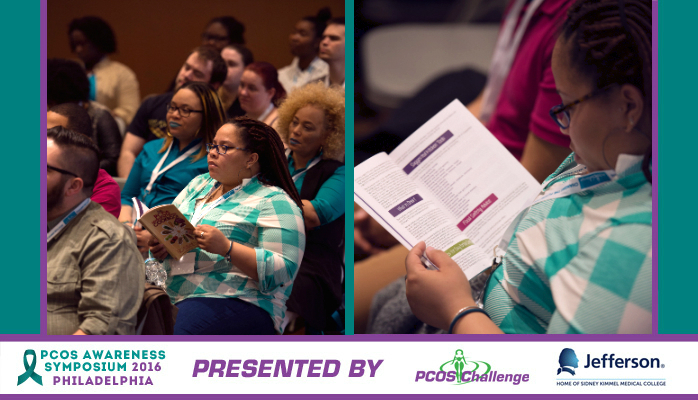 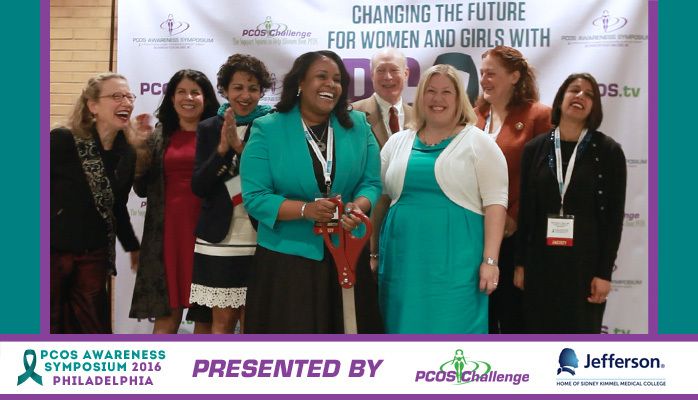 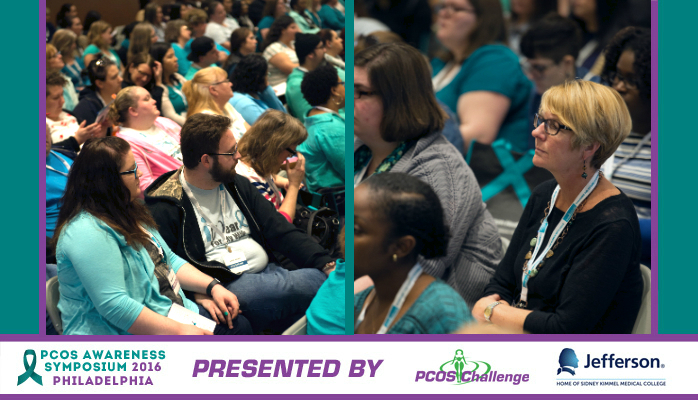 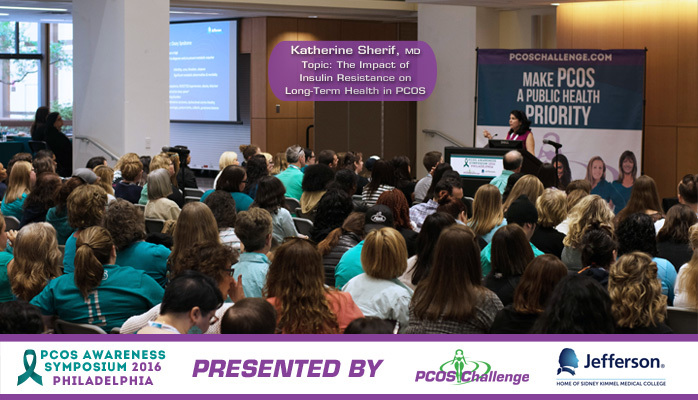 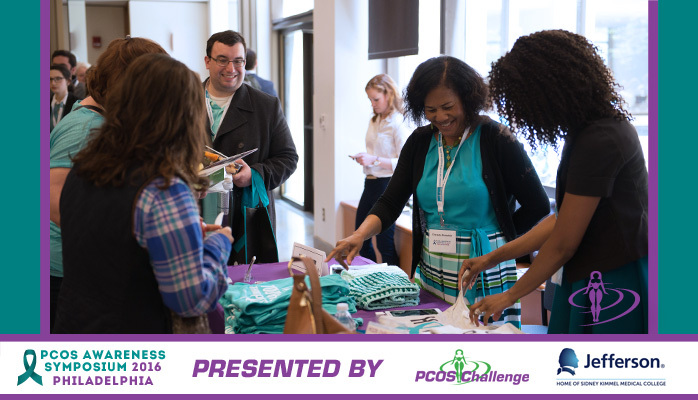 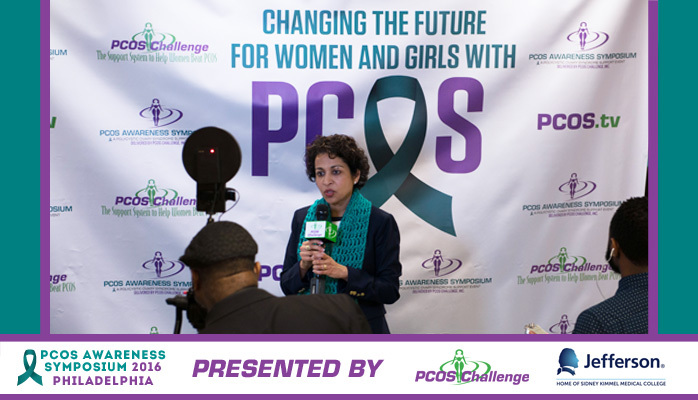 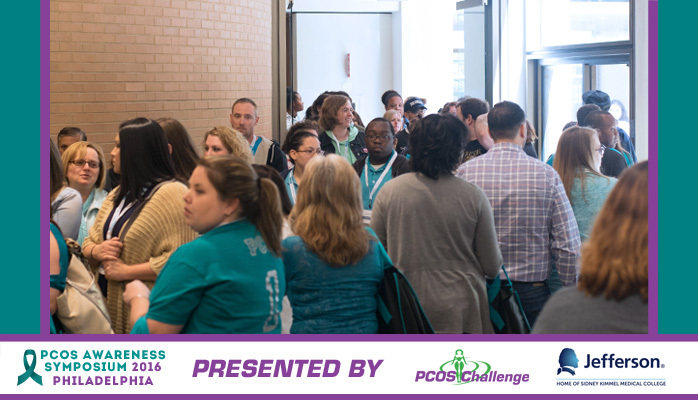 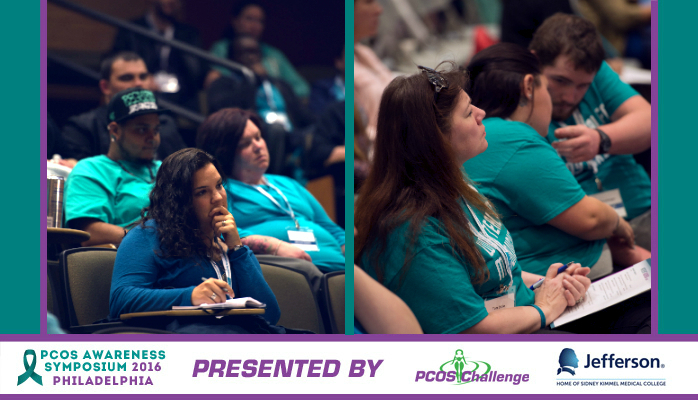 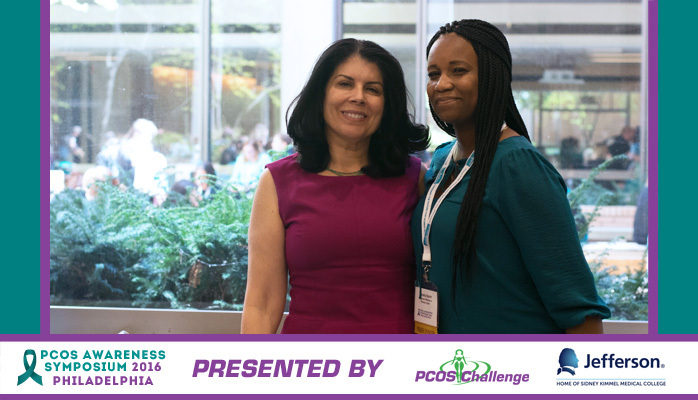 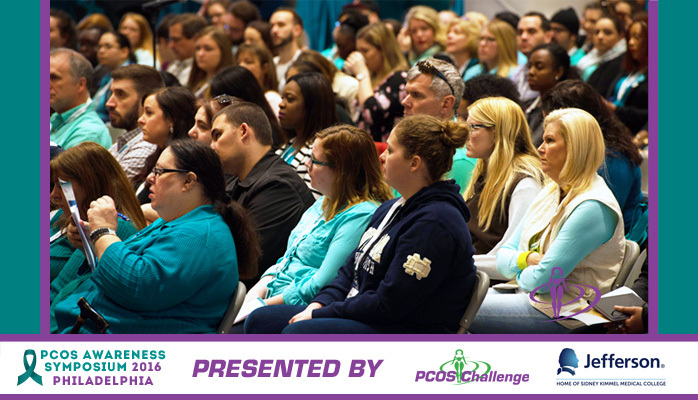 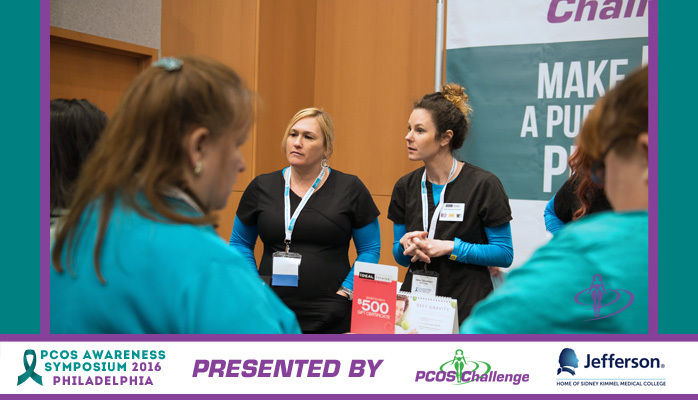 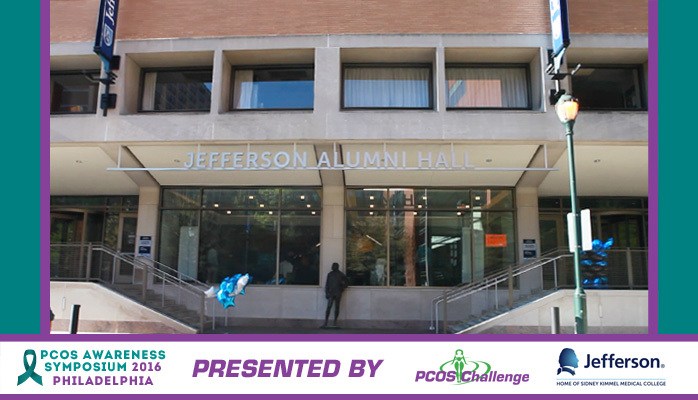 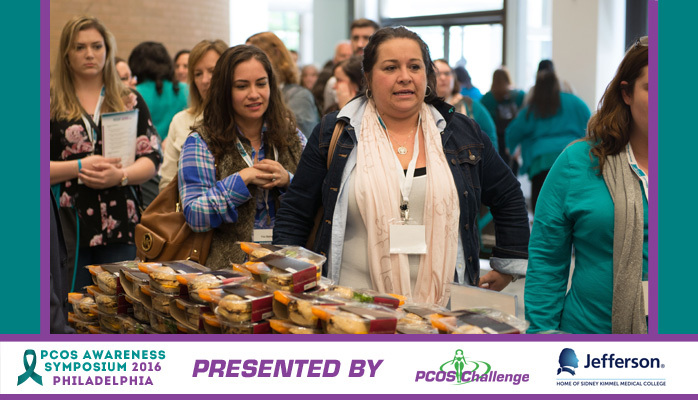 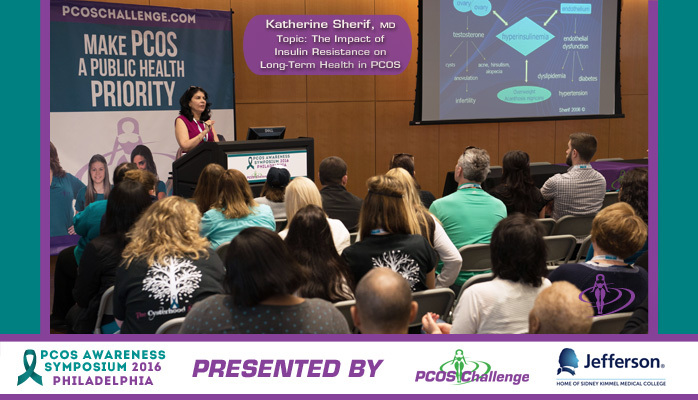 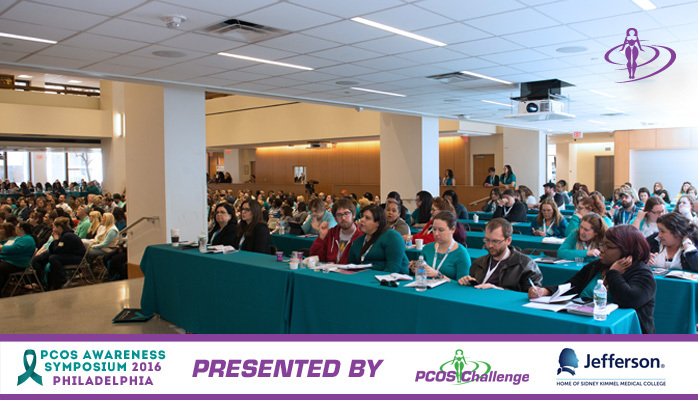 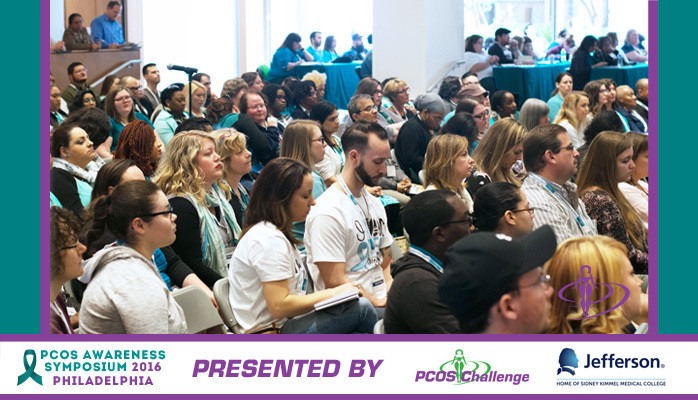 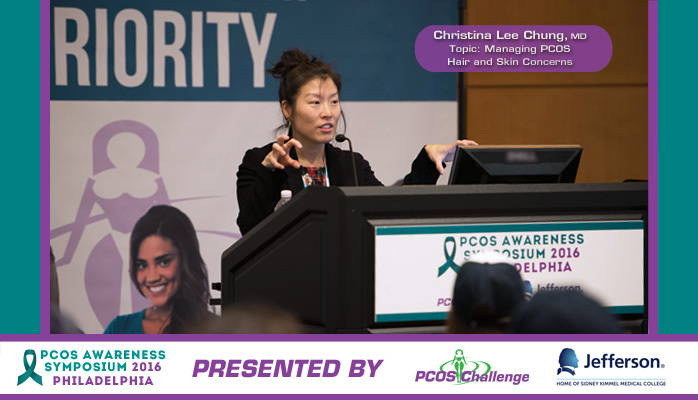 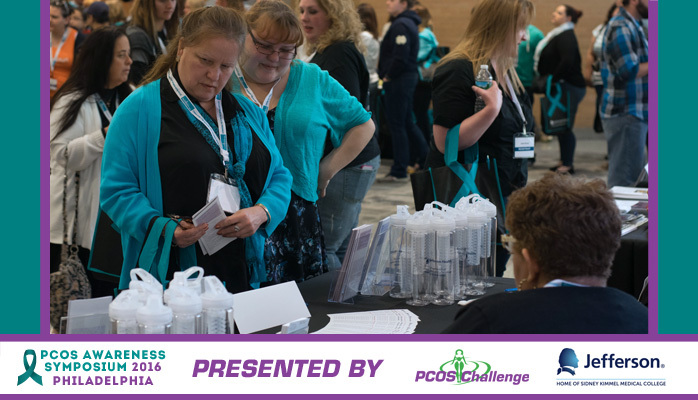 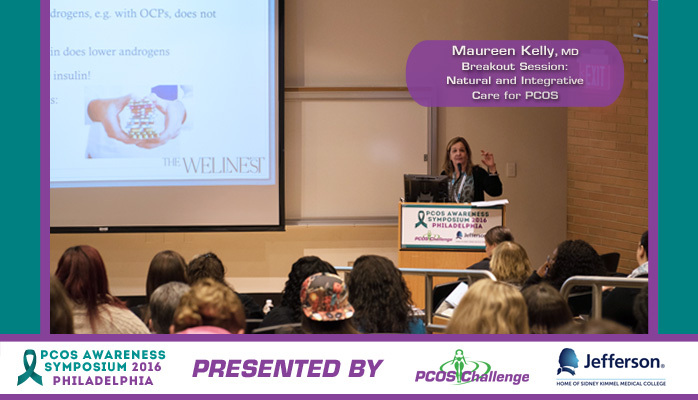 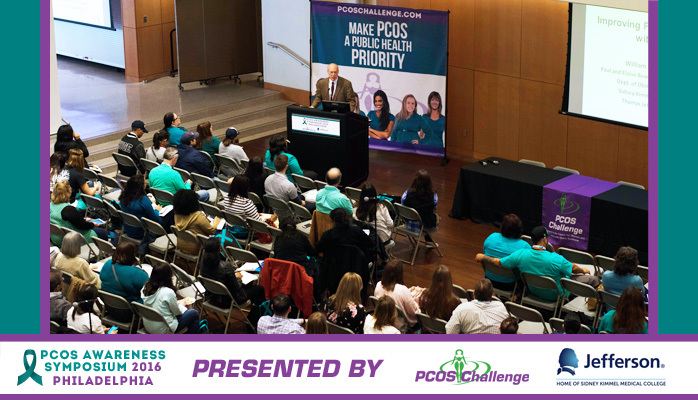 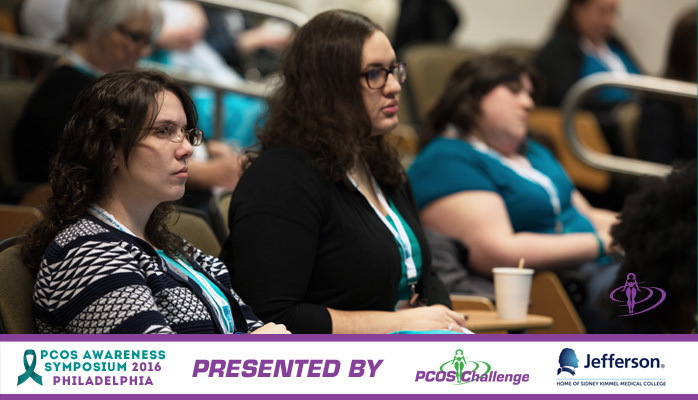 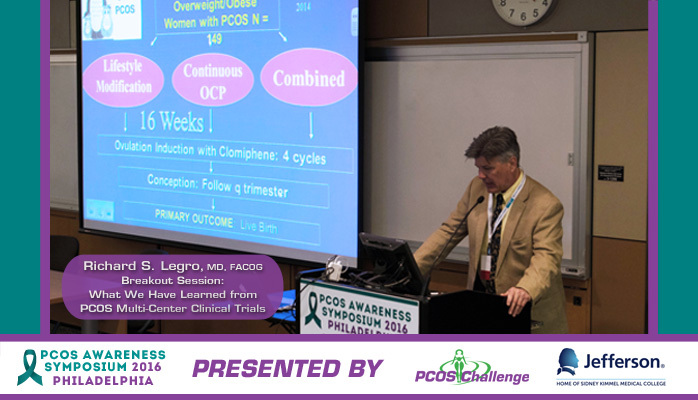 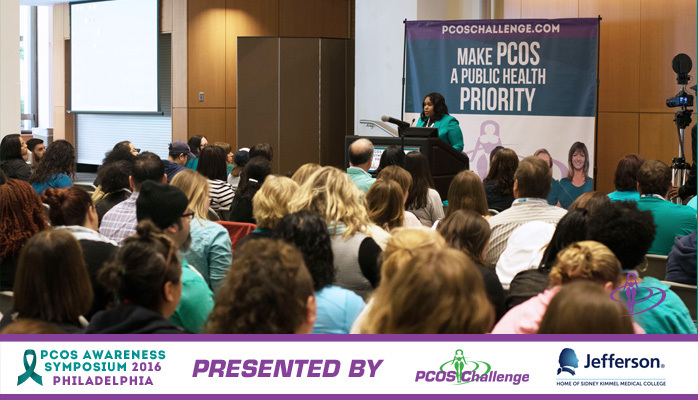 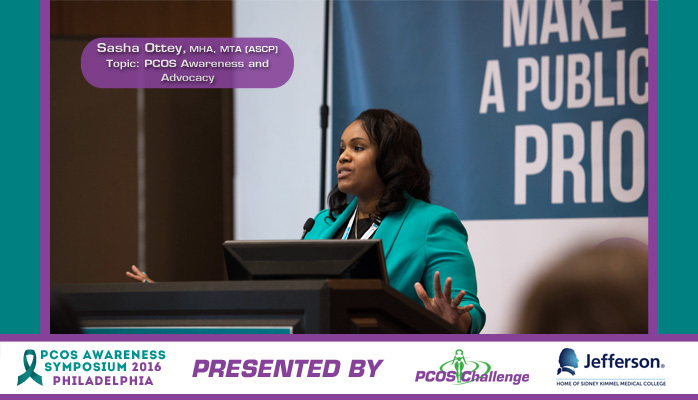 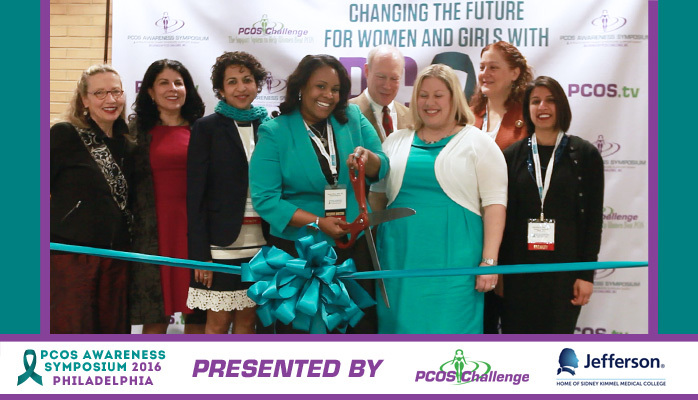 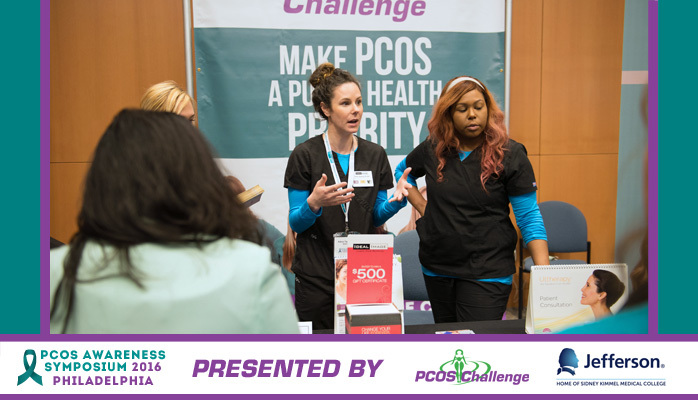 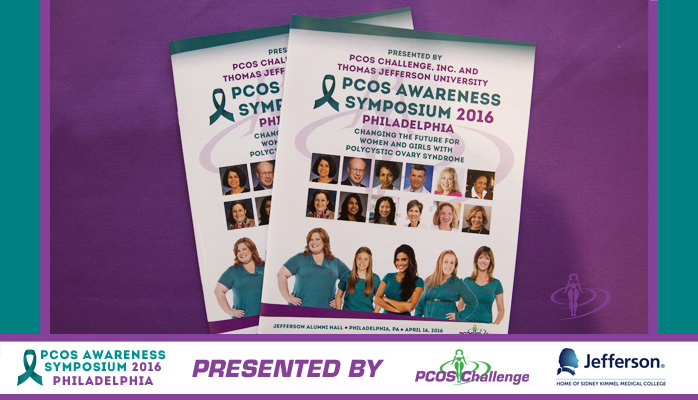 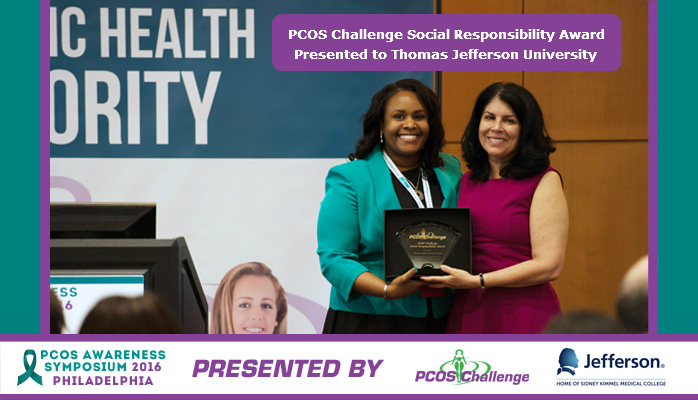 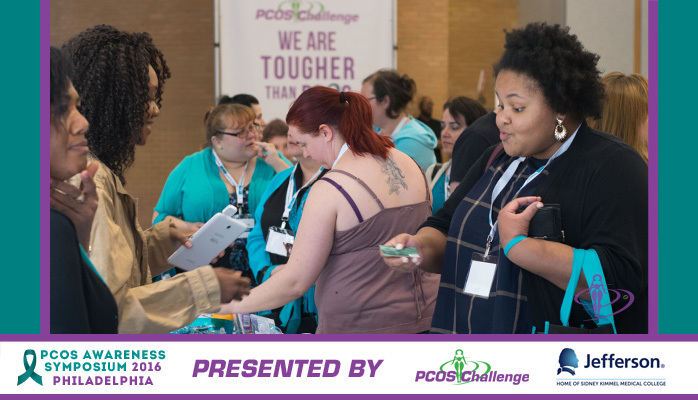 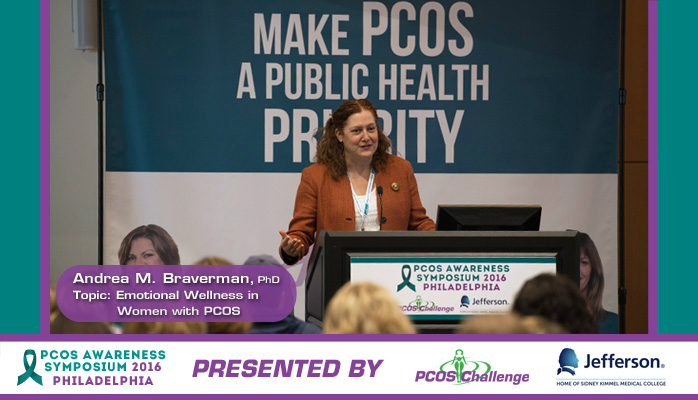 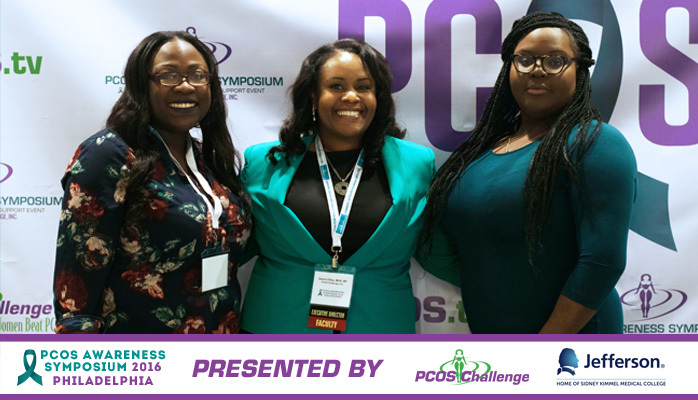 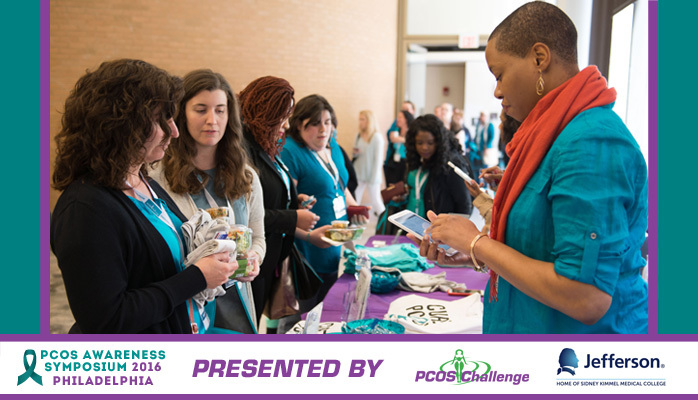 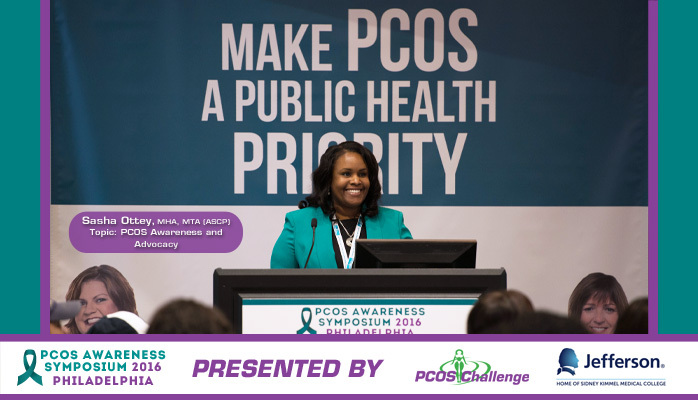 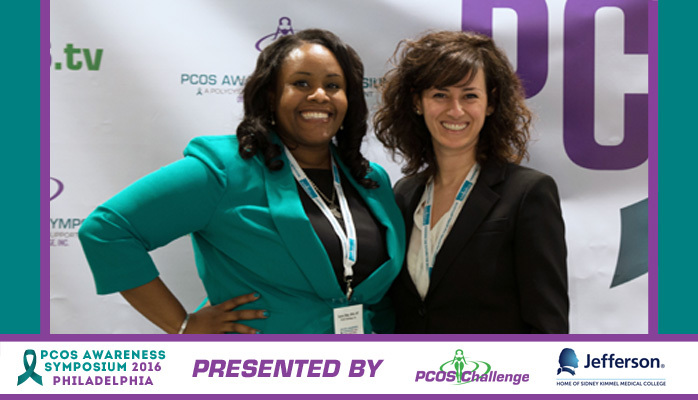 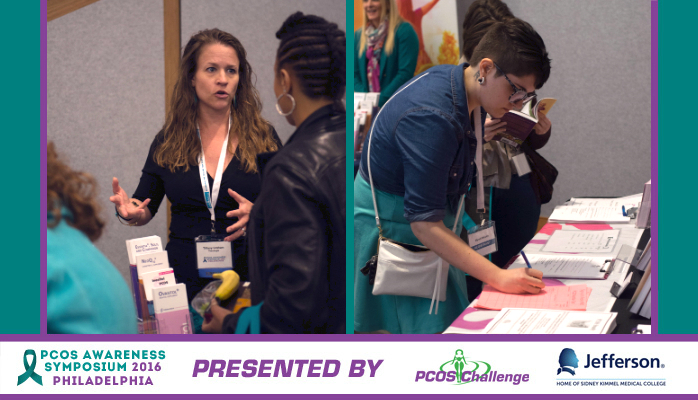 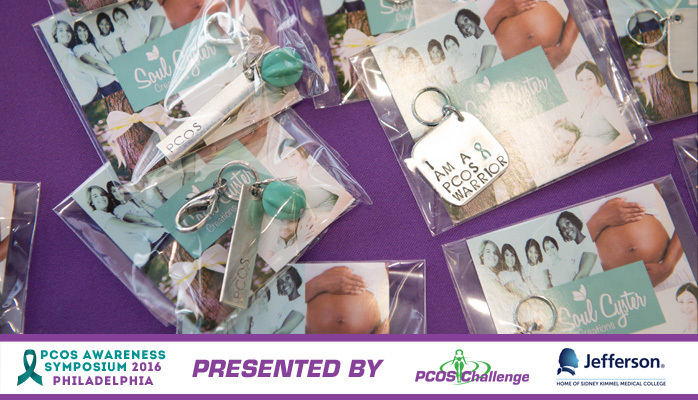 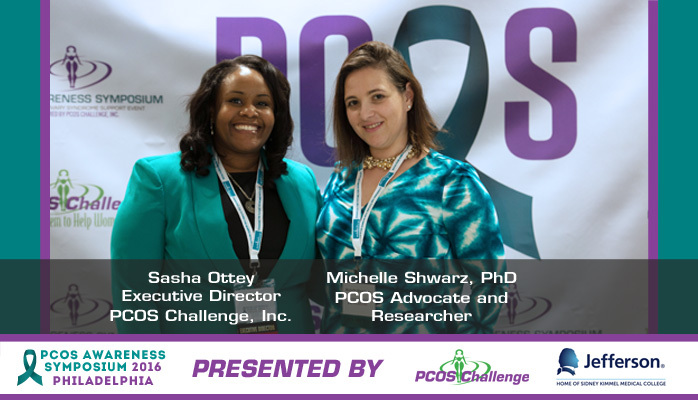 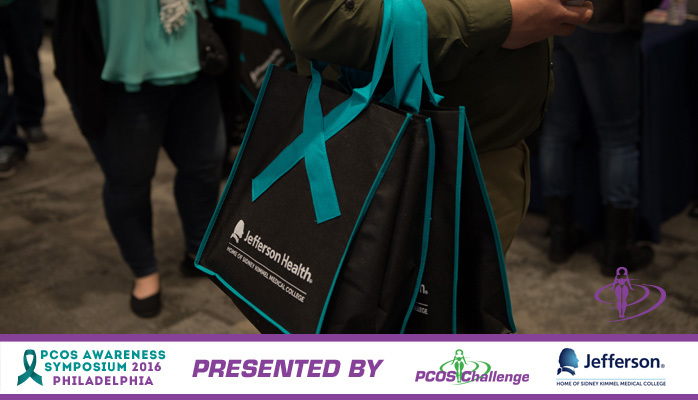 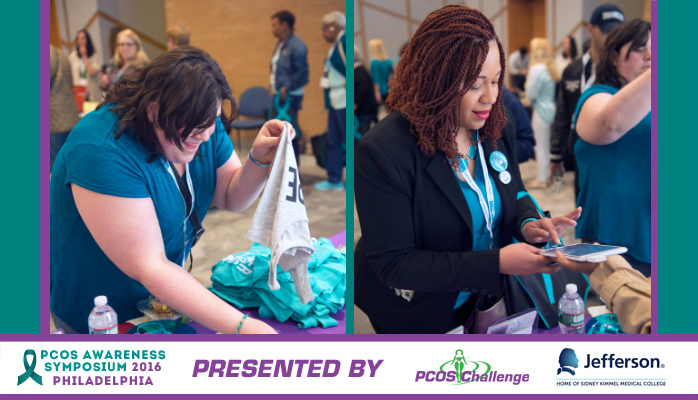 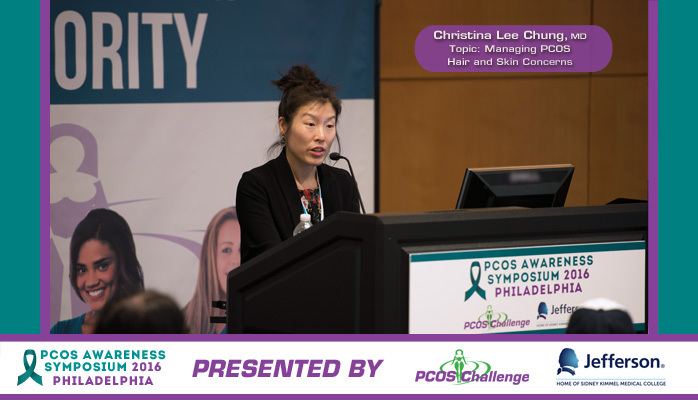 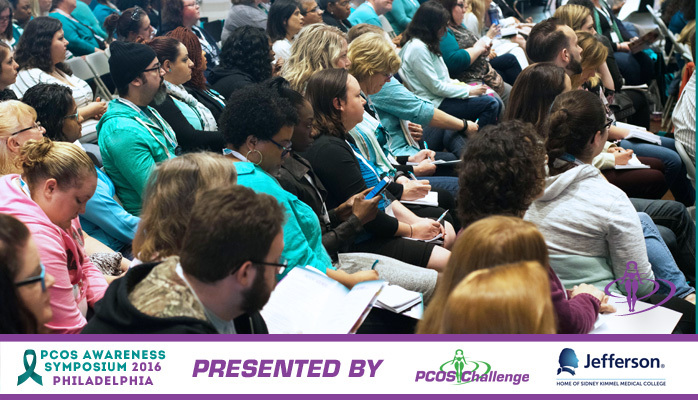 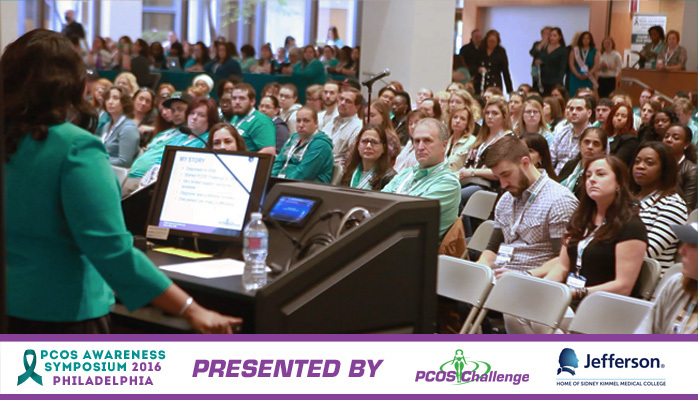 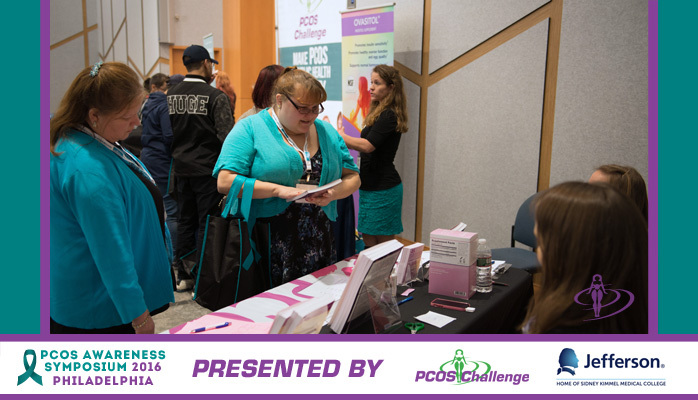 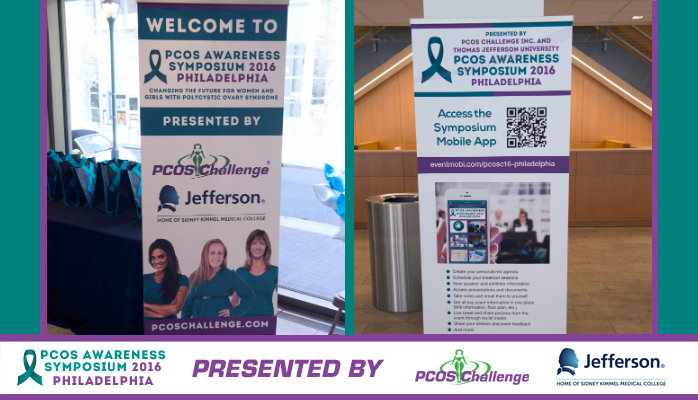 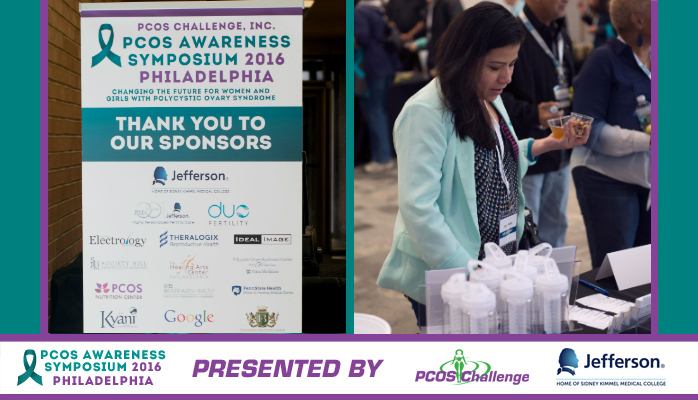 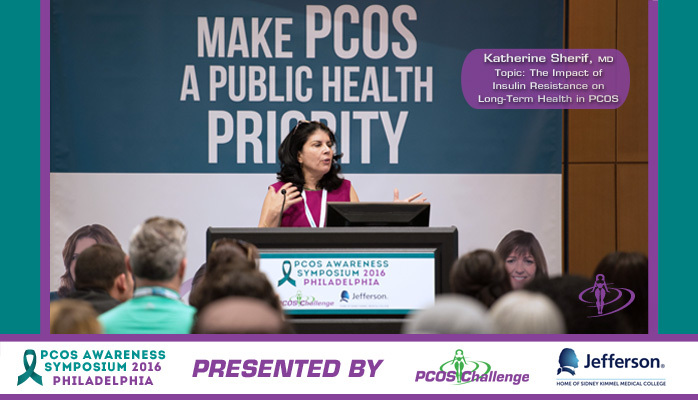 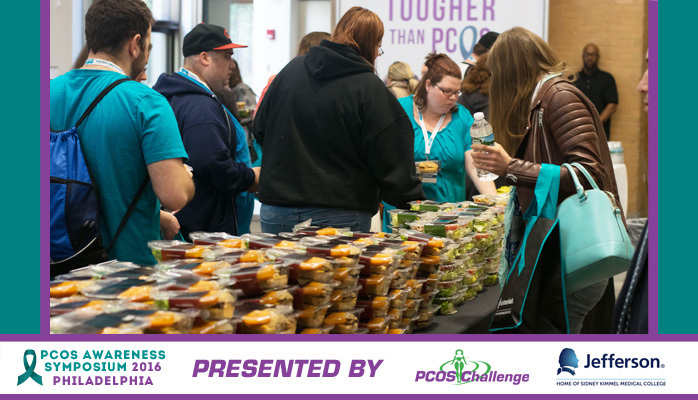 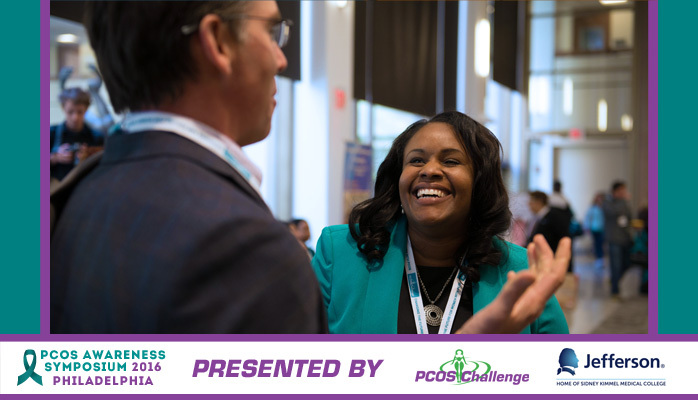 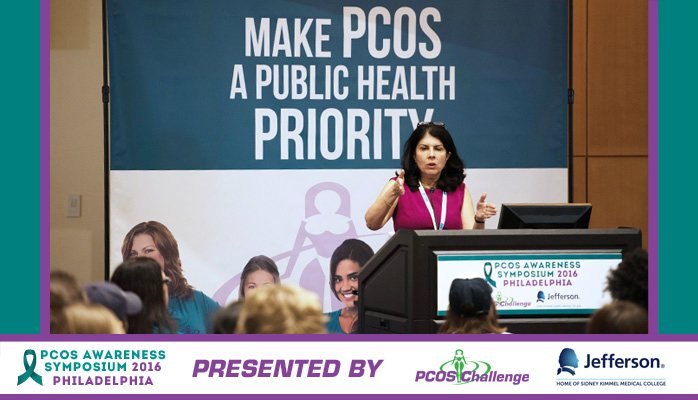 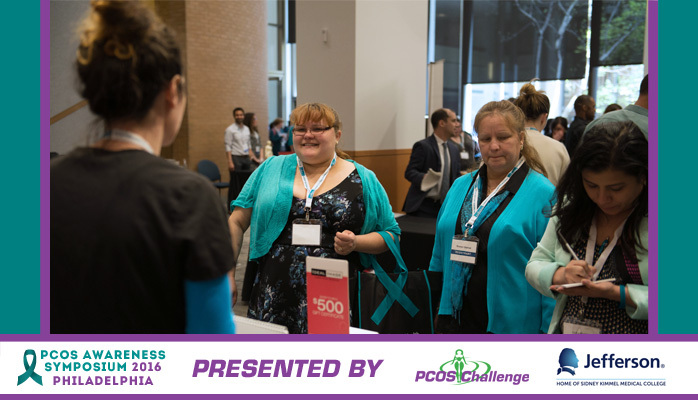 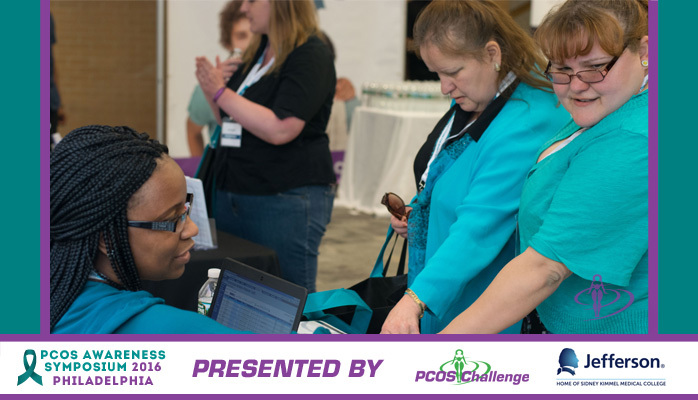 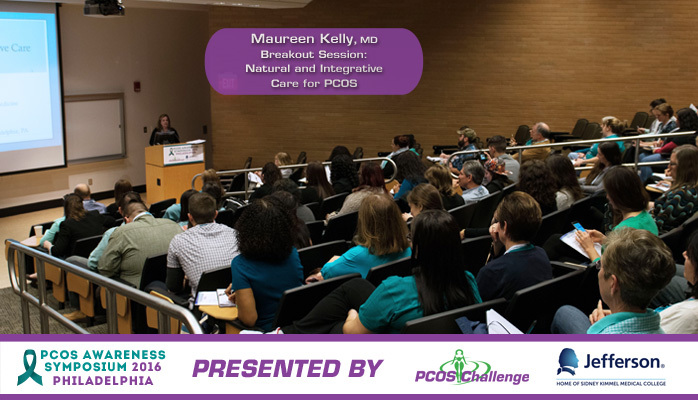 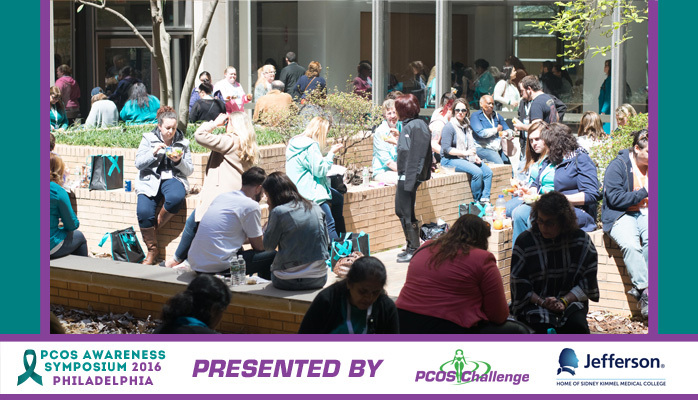 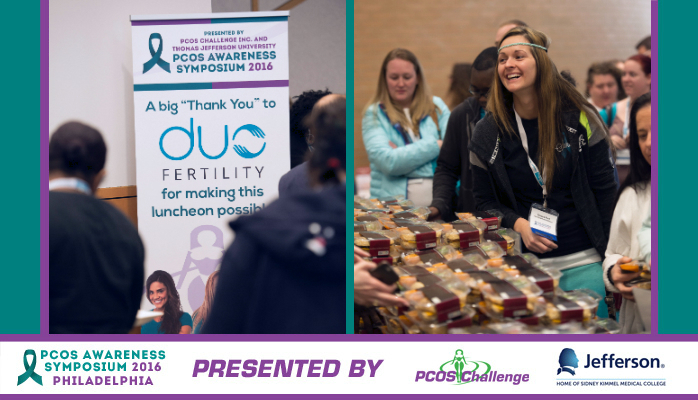 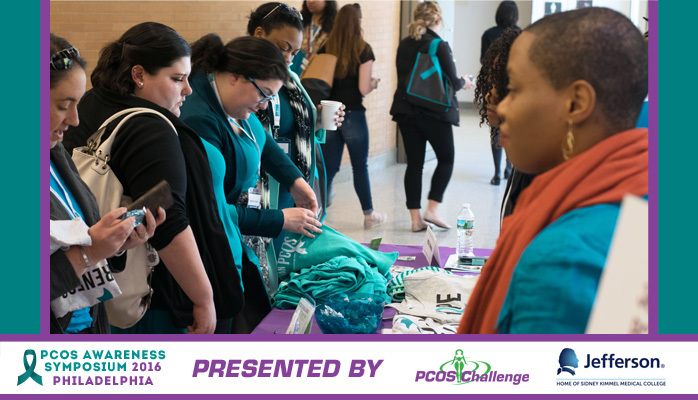 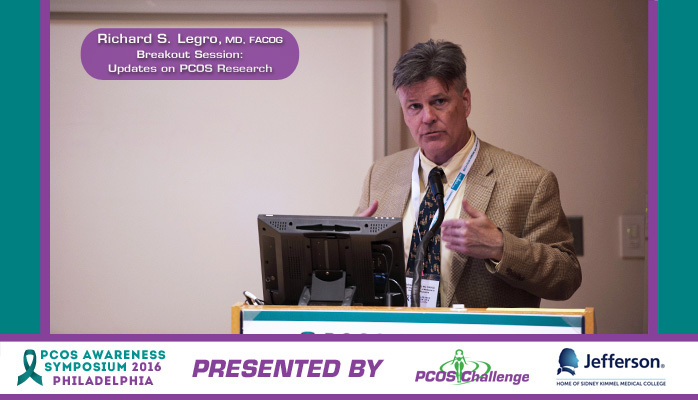 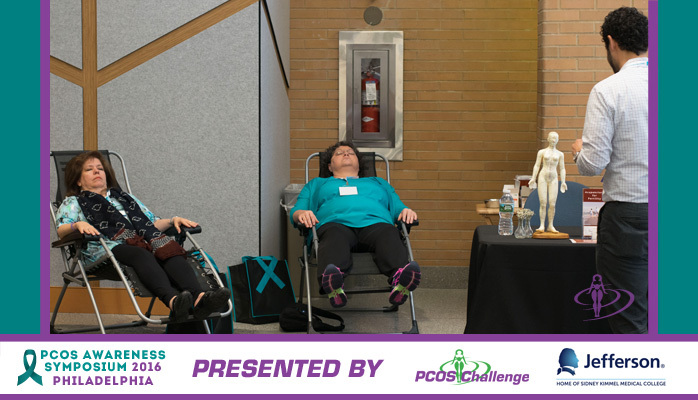 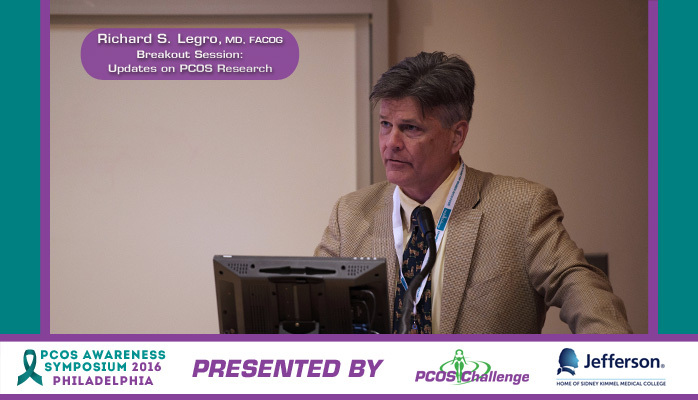 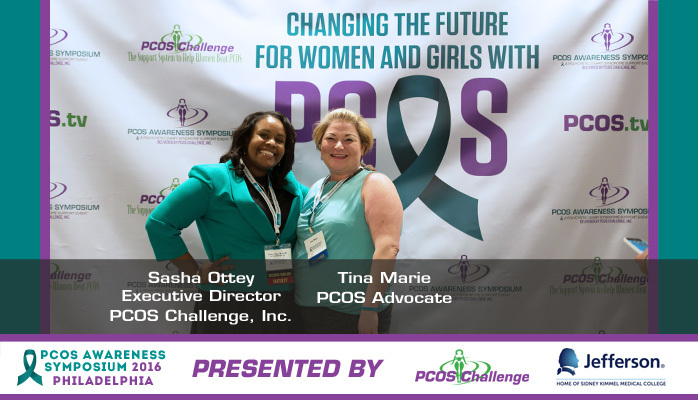 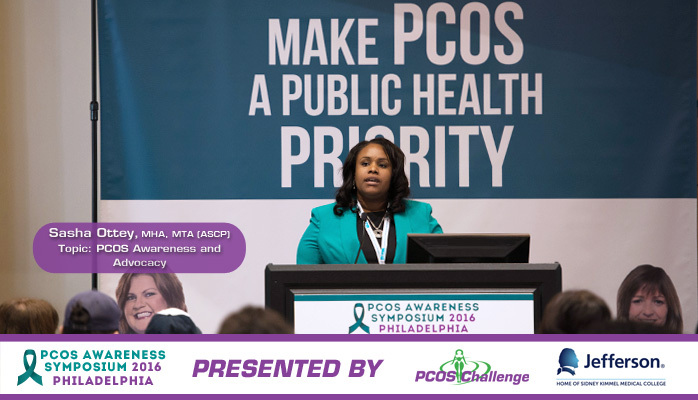 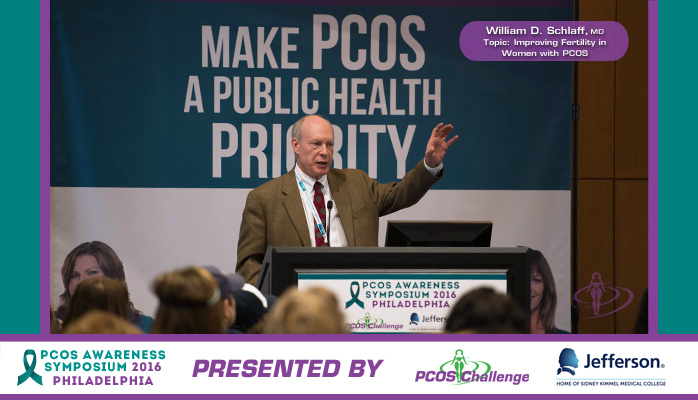 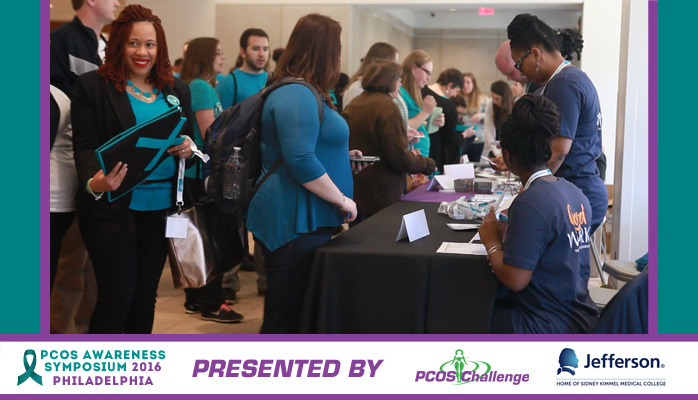 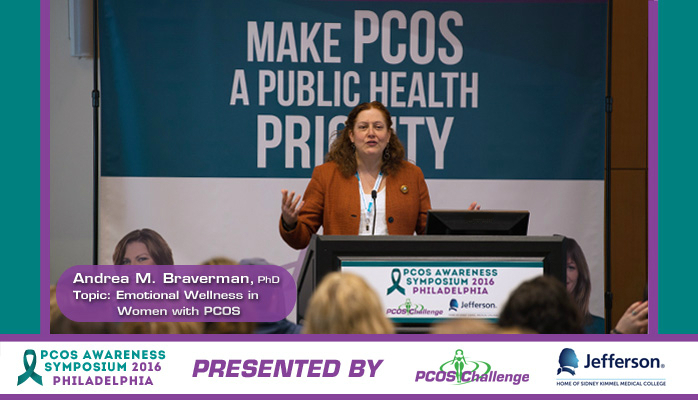 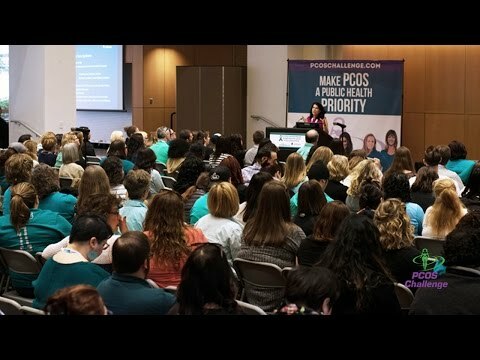 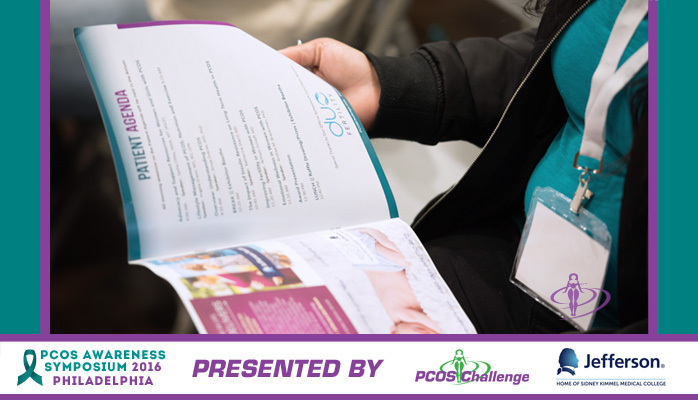 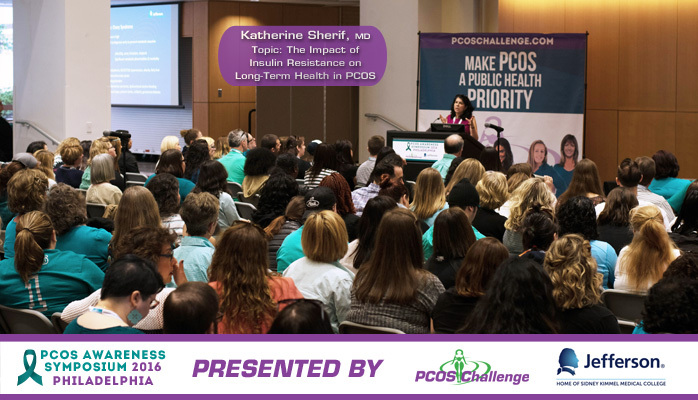 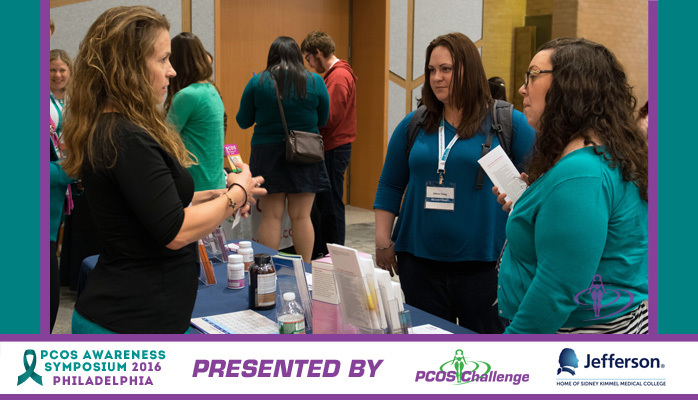 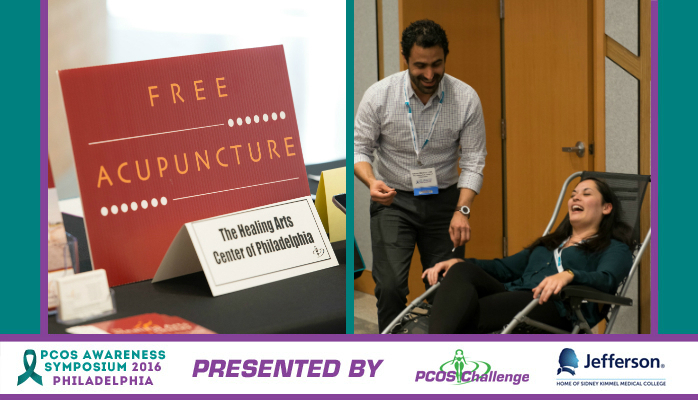 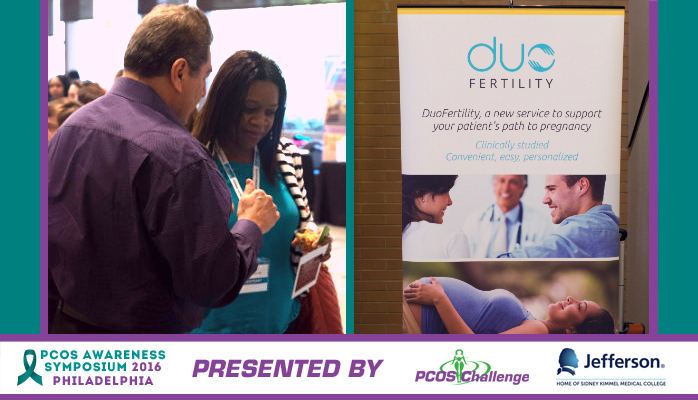 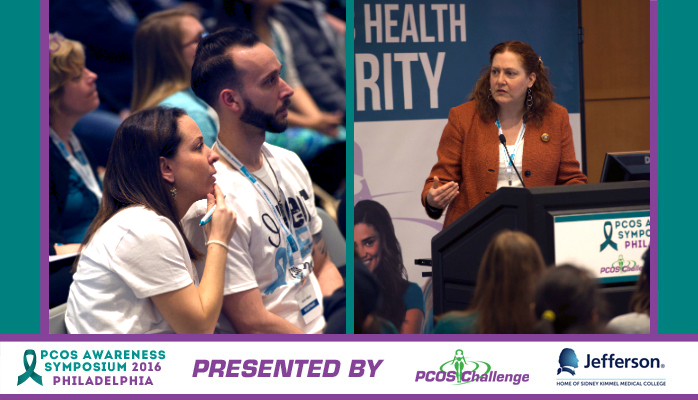 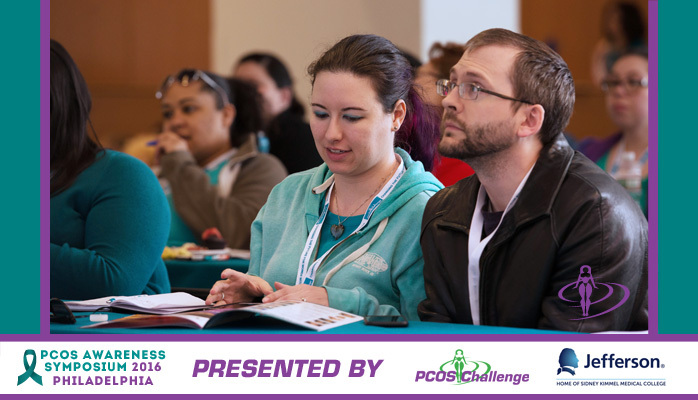 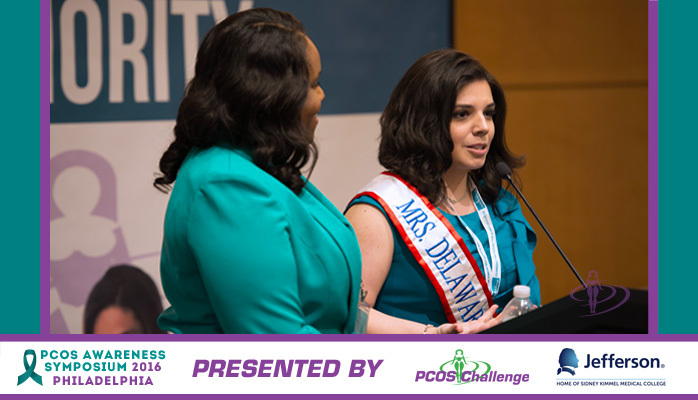 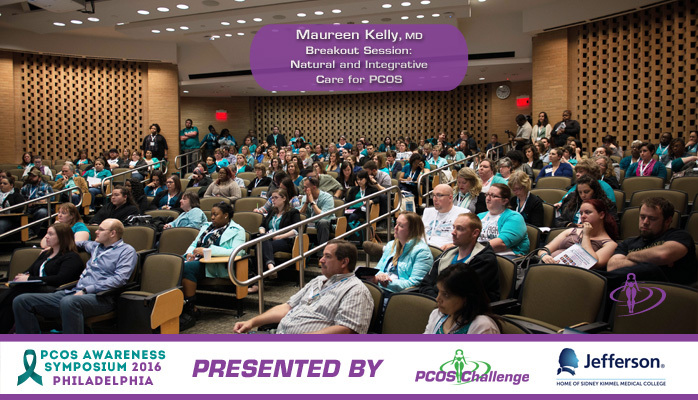 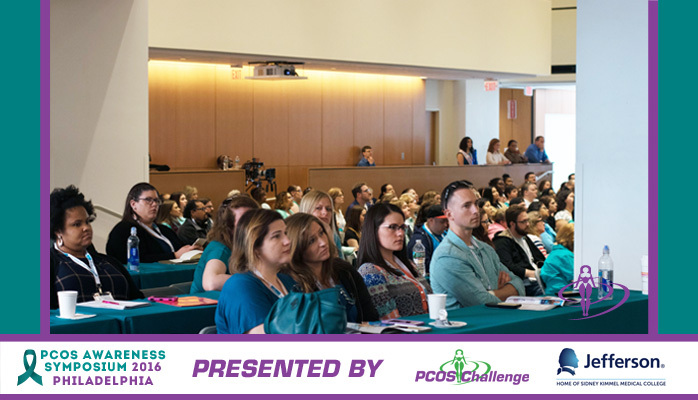 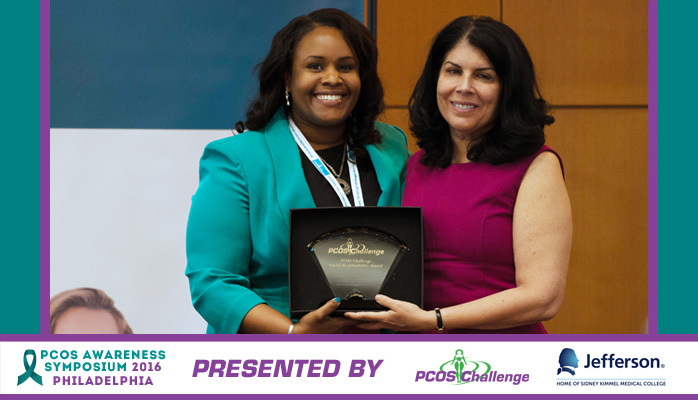 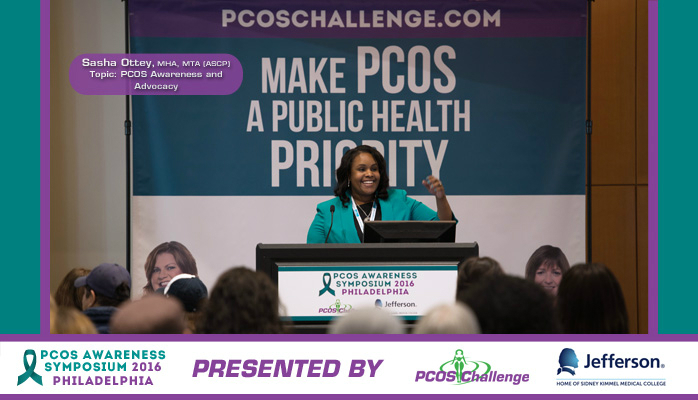 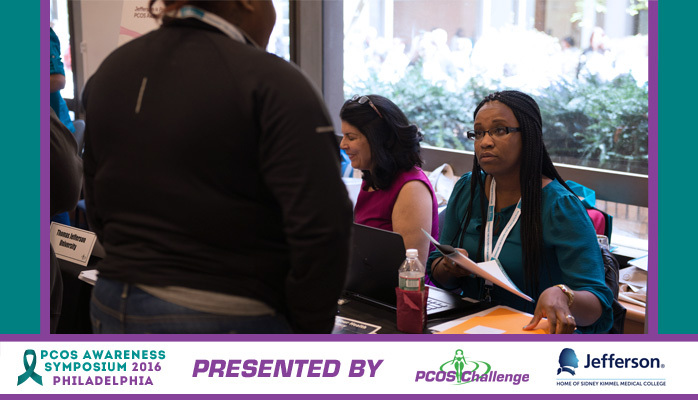 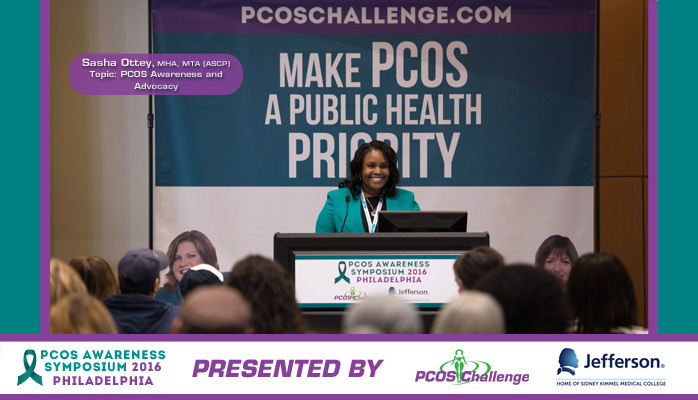 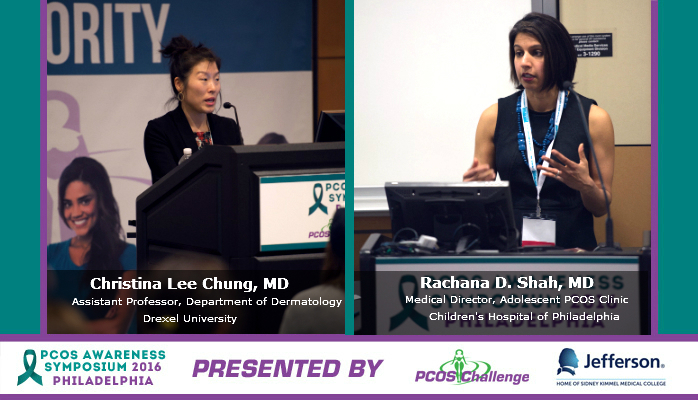 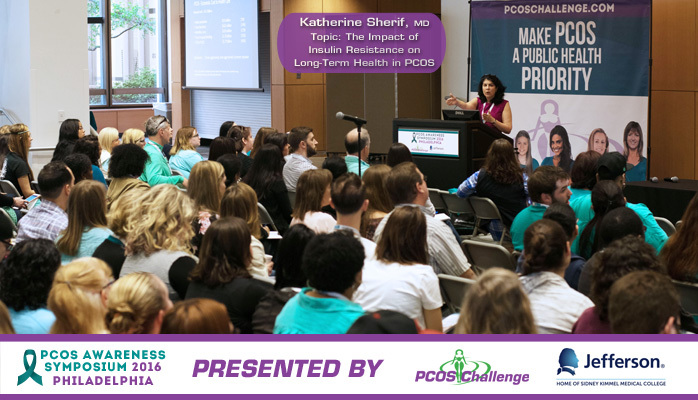 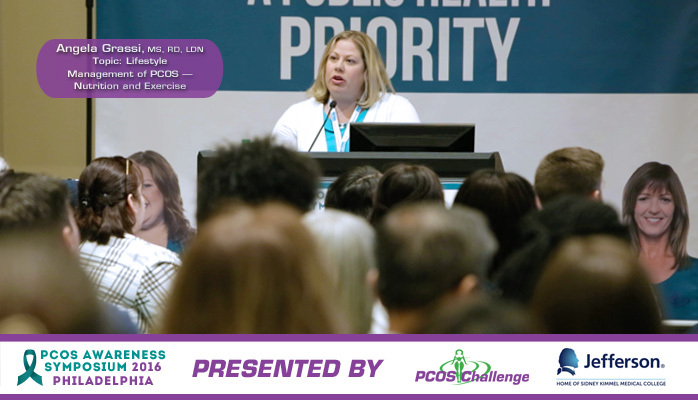 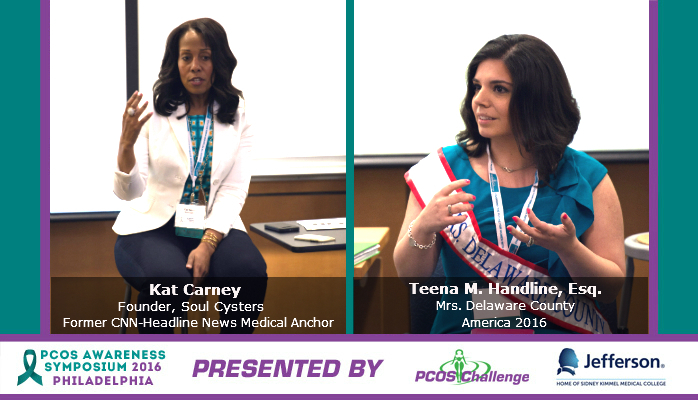 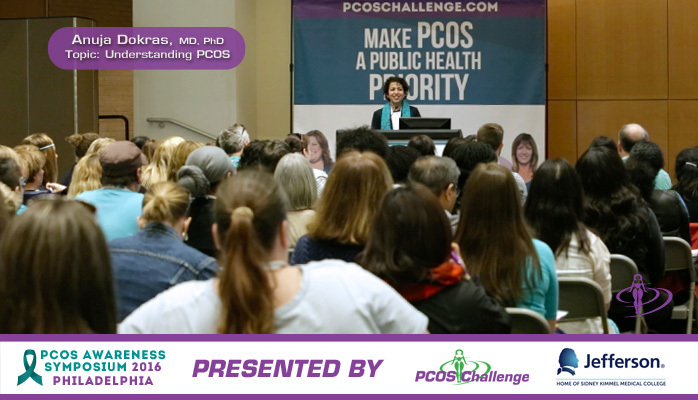 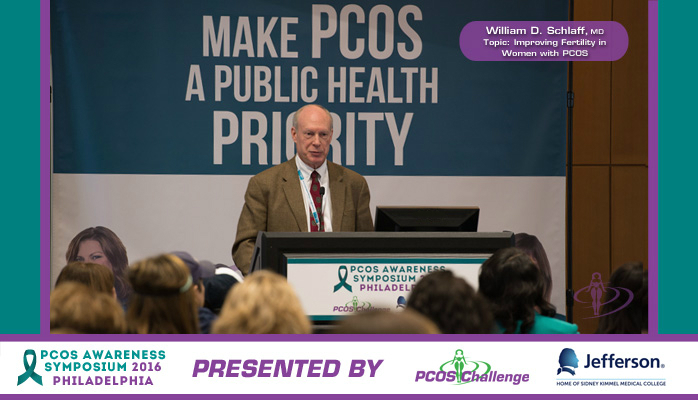 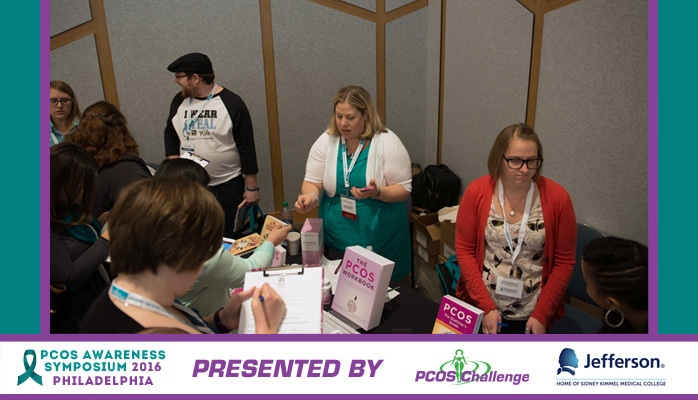 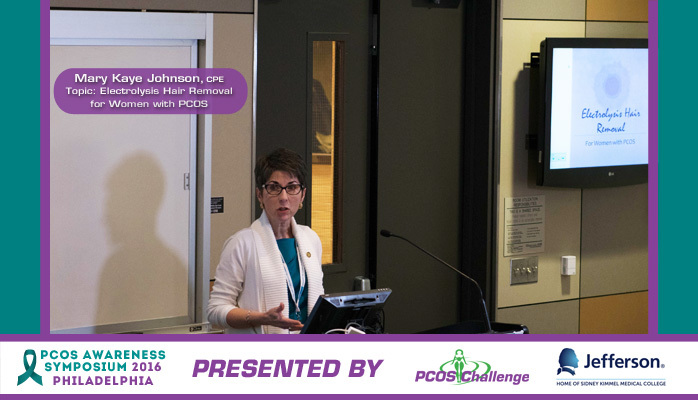 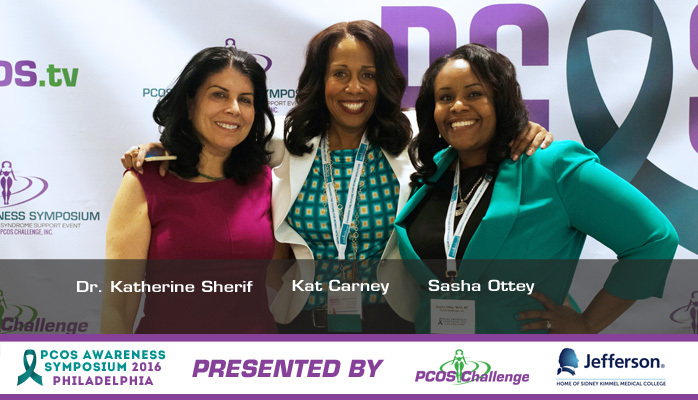 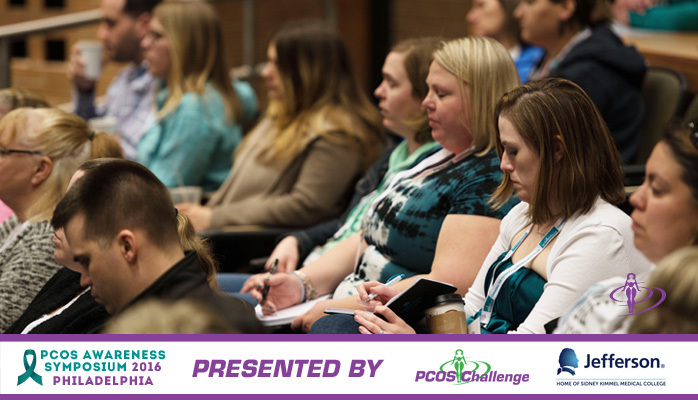 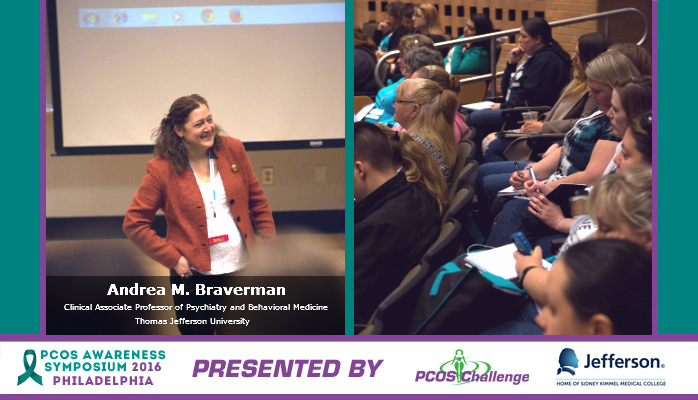 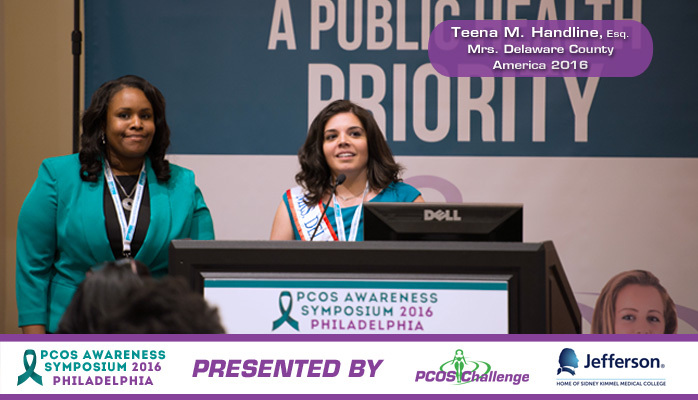 The Northeast Regional PCOS Awareness Symposium, presented by PCOS Challenge, Inc. and Thomas Jefferson University, is the largest event globally that is dedicated to polycystic ovary syndrome. 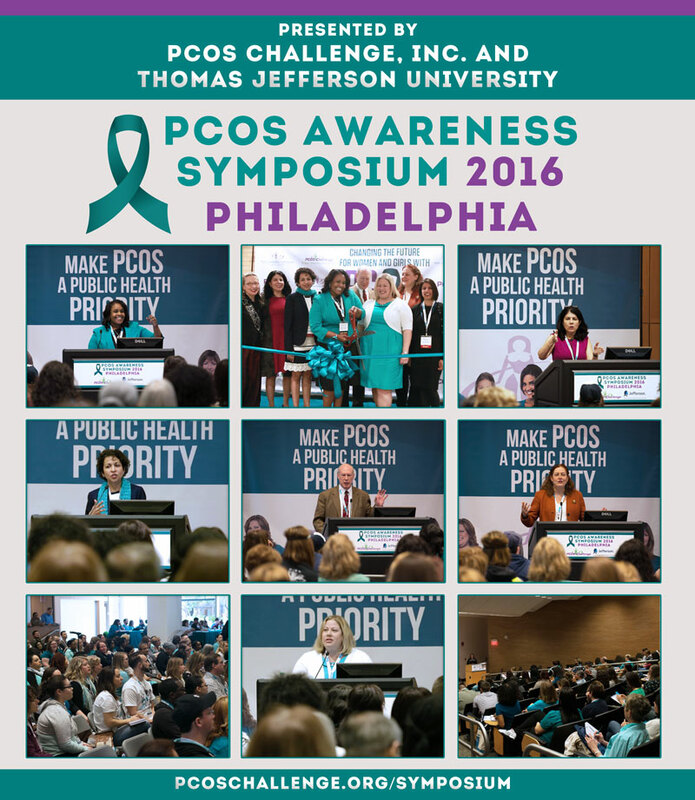 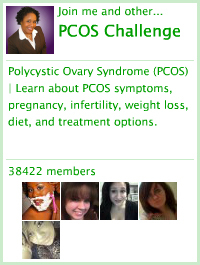 The PCOS symposium features some of the world’s leading experts on PCOS. 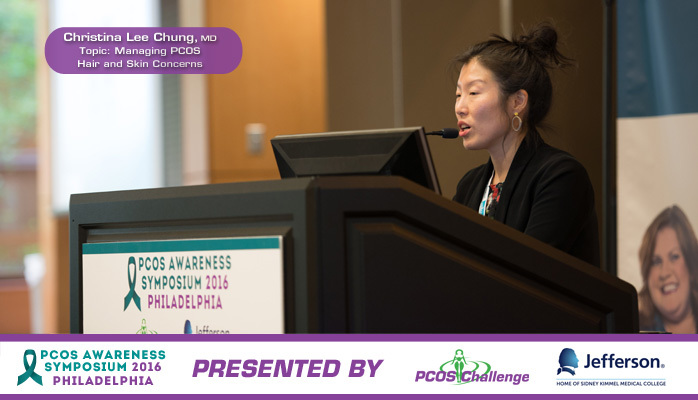 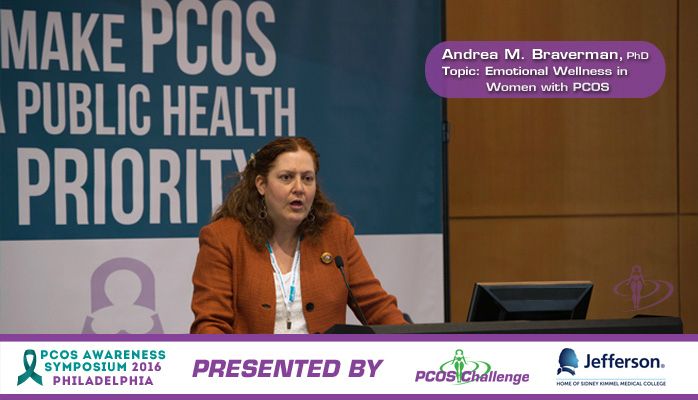 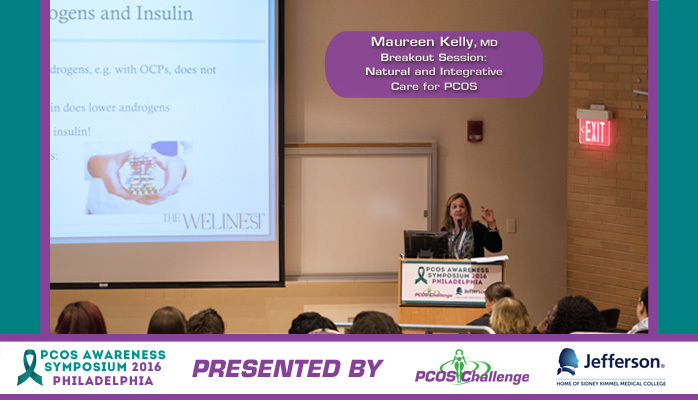 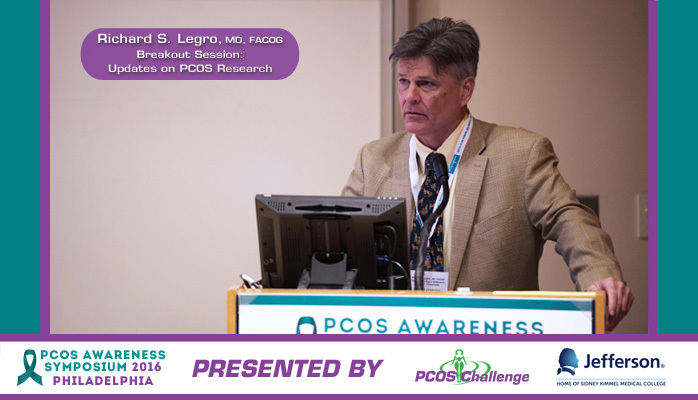 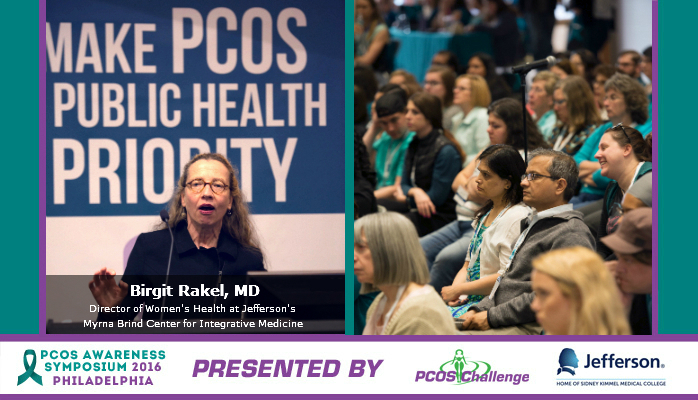 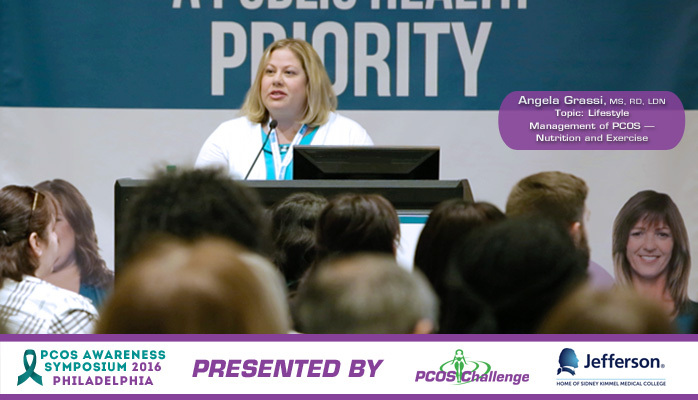 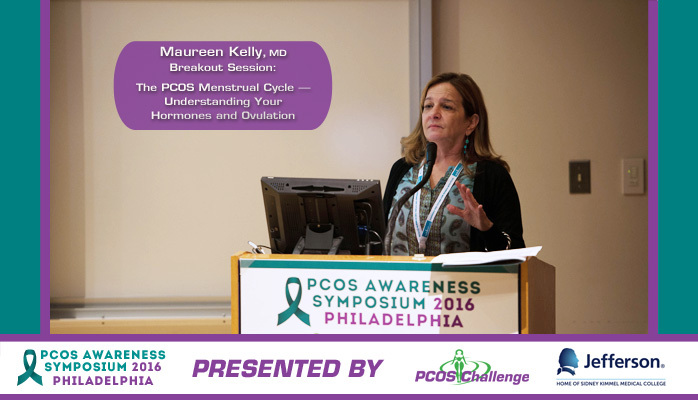 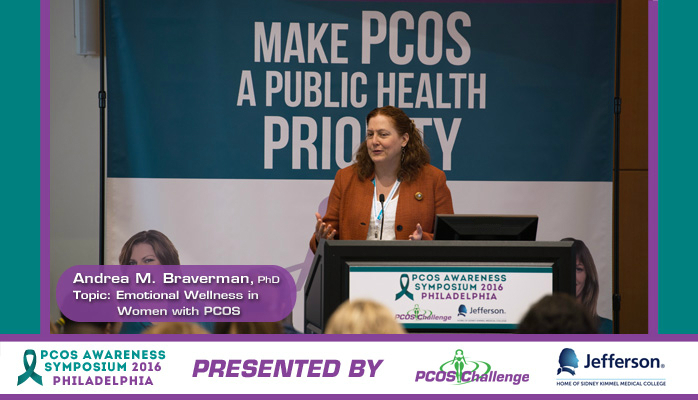 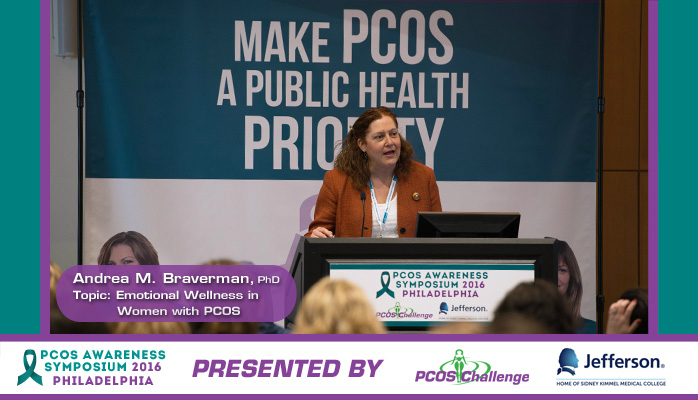 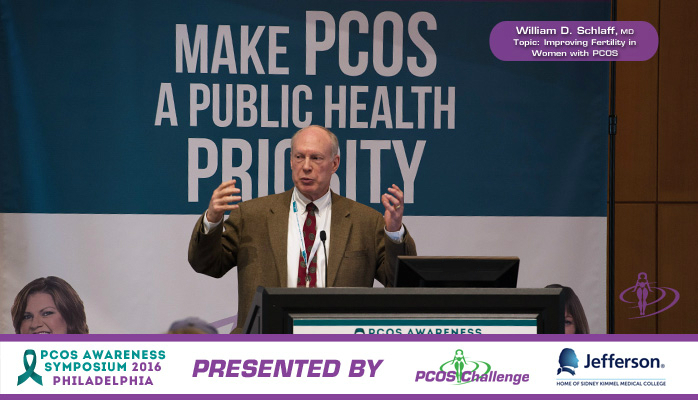 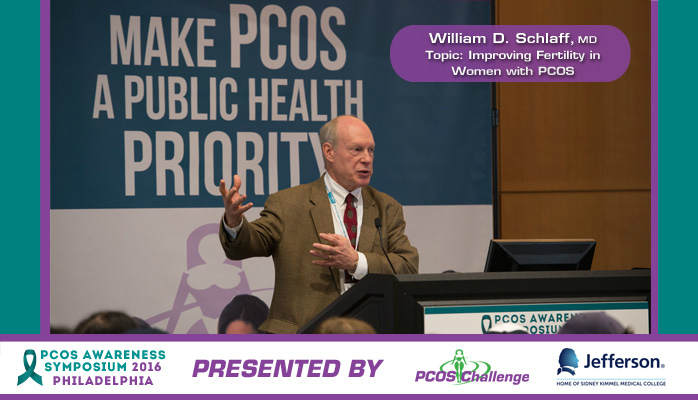 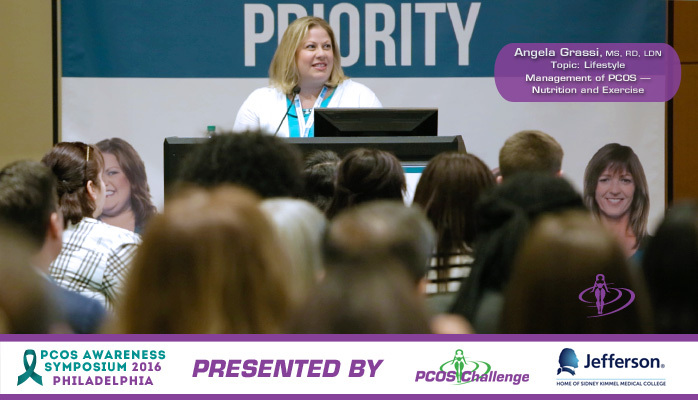 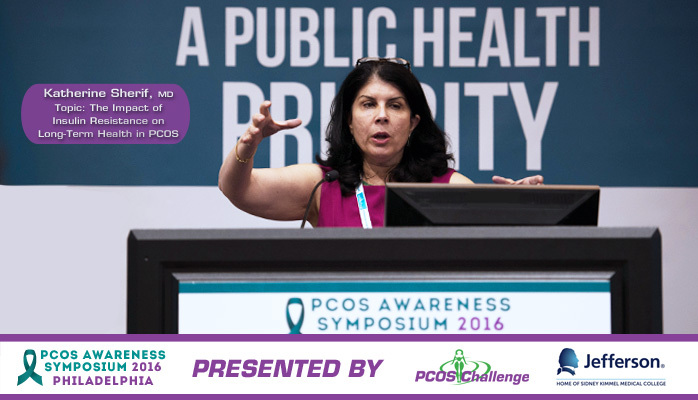 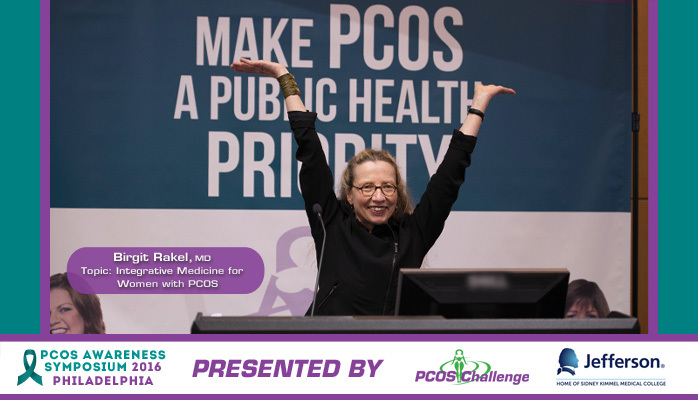 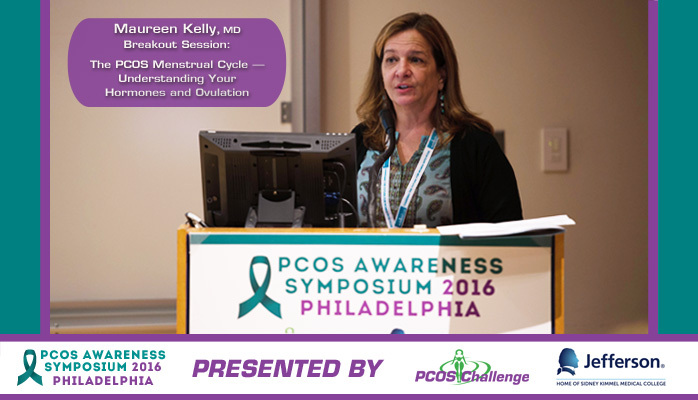 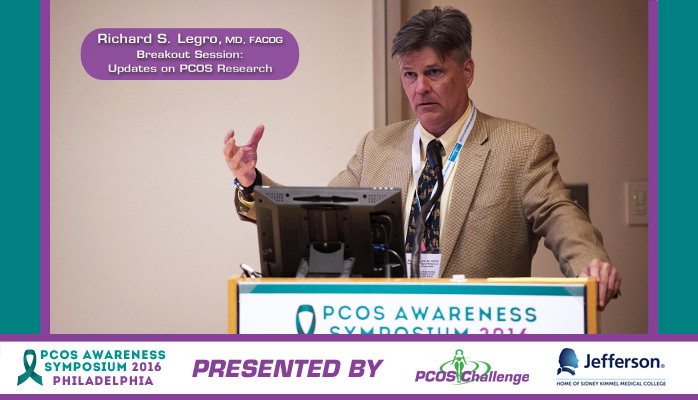 Presentations cover PCOS research updates; fertility; nutrition; emotional wellness; PCOS in adolescents; prevention of cardiovascular disease and diabetes; and more.